If you are preparing to turn yourself in for an arrest warrant in Indianapolis, feelings of trepidation and insecurity are normal. No one wants to turn themselves in to police because jail is fun; it has to be done to legally clear your name, record, and answer to your charges; if any. 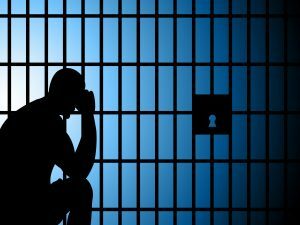 Although jail is not pleasurable in any event, there are some effective methods and ideas to help cope while you are there. In most circumstances, if you are turning yourself in to authorities, a pre-arranged bail bond can have you in and out within a few hours. The downside is that a couple hours in custody can still feel like an eternity to most people. So what can you do to help get through your stay in jail? 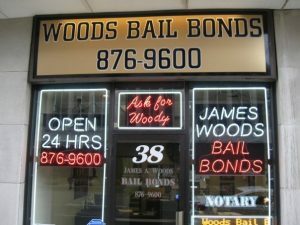 Continue reading to learn some helpful tips on how to endure jail time while waiting for a bail bond in Indianapolis, Indiana. You might be thinking this is a crazy idea; but in fact, it works! Since a jail cell has nothing in it expect a toilet, bench, and sometime a sink, there is not much to use for entertainment. This is where your imagination can come in handy. Here are a few fun mind games to play with yourself, to keep you entertained until that bail bond comes through. •	Pretend You Cannot Hear and Create a Funny or New Dialogue that Follows the Lip Syncing of Jail Staff and Occupants. This can be quite funny, but keep it to yourself so you do not cause a disturbance. This is intended to be a SILENT game. It is not recommended to upset, insult, or disturb the jail staff; and especially other inmates. •	Think of Something VERY Funny- But Do Not Laugh! This is a fun way to test your mental focus. Laughter leads to endorphins which cause your brain to be in a happier place. Doing activities such as this can keep your spirits high while passing the time. Also, this upbeat attitude could be helpful to other inmates in your cell too. •	Remember a Huge Event in History; then Try to Imagine the World Today if it Never Happened at All. This is a great brain teaser that can certainly pass the time. This is a great game for anyone who enjoys history. Imagine the world without a popular invention; such as microwaves, cell phones, or even something funny like soda pop! This thought could transform into thousands, taking up plenty of time during your jail stay. When you are in jail, you have a lot of time on your hands. Use this time to consider your legal options following your release from jail. Think about your next steps, hiring a lawyer, discussing your case with family members or friends, and more. It is important to take an arrest seriously, and a stay in jail can put you in the right mind-set for turning your legal situation around. Perhaps you can think about how you will cover your work schedule, babysitting for the kids, court appearances, attorney fees, and more. 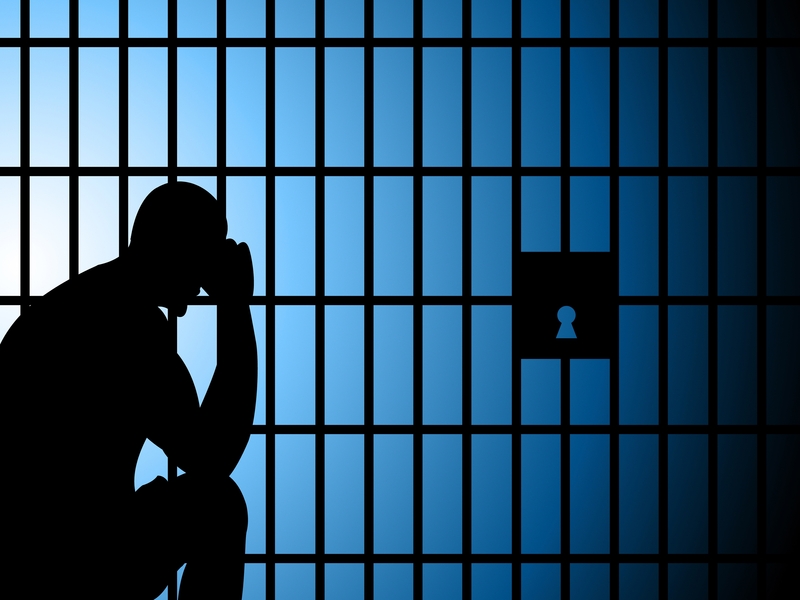 Jail gives you ample time to clearly think about all these aspects that a jail stay can affect. This time allows you to sit, uninterrupted, and focus on your next steps once you are released. Sometimes with good behavior, a jail employee may allow you to have a phone book while you are locked up. This is a great place to start looking for attorneys and any other potential services you may need following your release. It is strongly recommended to seek out the professional help of a licensed bail bondsman for reliable bail services and advice if you have an arrest warrant in Indianapolis, IN. 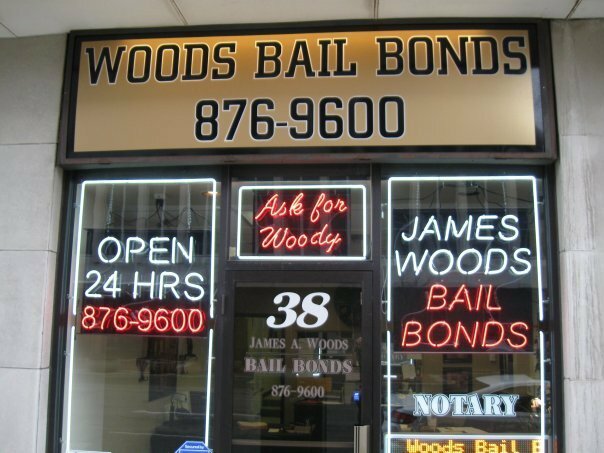 Call Jim Woods at 317-876-9890 for friendly and reputable bail bond service, information, and assistance. Our bail bondsmen are licensed and qualified with more than three decades of experience in the bail bonds industry. We offer all types of bonds; such as surety bonds, immigration bonds, Federal and State bonds, and much more. For help turning yourself in on an arrest warrant and getting released from jail, we are the team to trust! Call today for emergency bail bond services and more, so you can successfully turn yourself in on an outstanding arrest warrant in Indianapolis, IN or any of its surrounding districts. This entry was posted in Arrest Warrants and tagged Arrest Warrants, bail bonds, How to Withstand Jail Time, Indianapolis Indiana, James Woods, Turning Yourself In. Bookmark the permalink.